We Make Great Tasting Drinks! Welcome. Thanks for checking us out. Vrroom Beverages is a Canadian company specializing in offering non-carbonated dispensed drinks and juice for foodservice. We have vrroom vitamin 'C' fruit flavoured drinks and sport drinks in drink crystal, bag in box and 4 liter jug format, juice, both in frozen cartridge and bag in box format for foodservice. 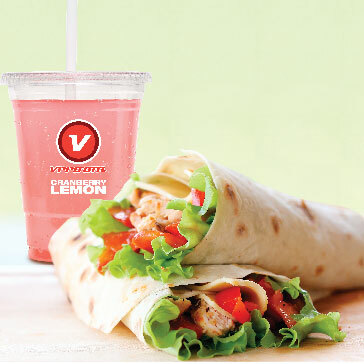 Check out all our flavours and give us a call to see if vrroom is the right fit for your concession, cafeteria, or restaurant. Vrroom drinks are made in small batches so you will never get old stock. The Peach Stone flavour is addictive. Thanks for making a superior product. 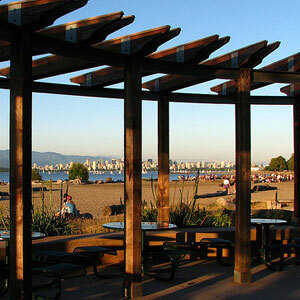 Here in British Columbia the manufacturing facility is HACCP certified and working towards being SQF. 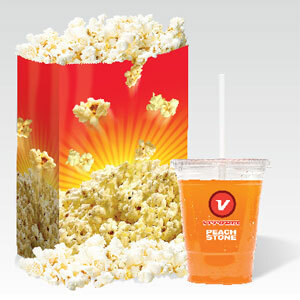 Vrroom drinks are a great fit at the movies. Vrroom drinks go great with burgers, and fish & chips. Have a cafeteria or walk up counter? Vrroom drinks are cold (no ice needed), original, and no need for a large display refrigerator or lots of storage.